Team Sky has secured the backing of Britain's richest man Jim Ratcliffe and will begin racing as Team Ineos in May, the cycling team announced. 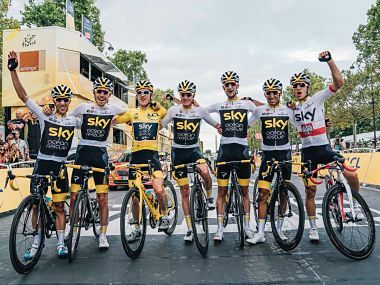 The outfit will operate for the last season as Team Sky in 2019 and could continue under a different name if a new backer is found, a Sky statement said. 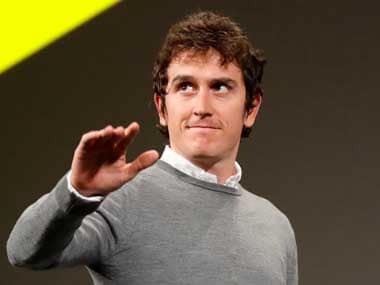 Geraint Thomas, who rode with Bradley Wiggins for Britain and Team Sky, said he did not share the negative opinion of his former team-mate, and that he had only done so because he was promoting a book. 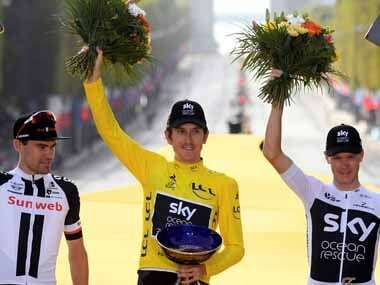 Tour de France 2018-winner Geraint Thomas' trophy has been stolen from an exhibition organised by Pinarello Sports and Team Sky in the UK. 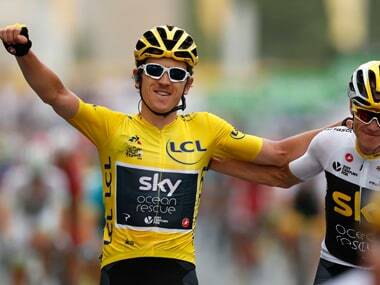 After Geraint Thomas won the 105th Tour de France, we analyse the three action-packed weeks, in what was one of the most hard-fought race of recent years. 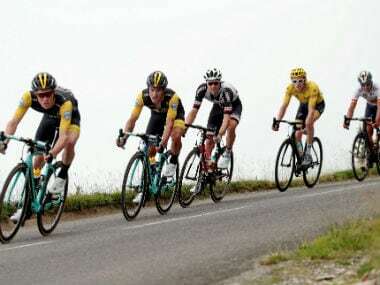 Britain's Geraint Thomas stretched his Tour de France yellow jersey lead on Friday as Slovenian Primoz Roglic won the 19th stage on the final day in the mountains to push Chris Froome off the virtual podium. 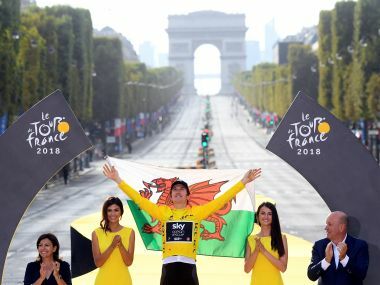 Thomas moved a step closer to becoming Wales's first Tour champion when he came through the 18th stage to Pau unhindered and with his lead of 1min 59sec on Dutchman Tom Dumoulin. 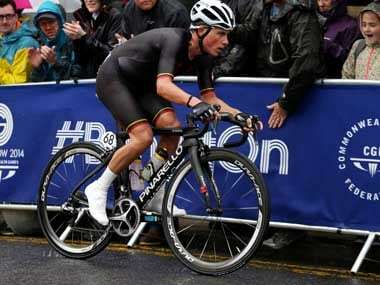 Arnaud Demare took advantage of one of the last sprint sections in the race during Thursday's stage 18 to win with a sprint finish, with Geraint Thomas retaining the yellow jersey.